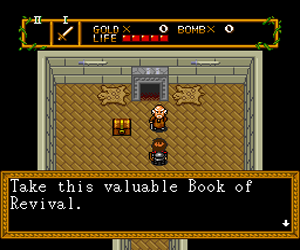 OverviewHudson Entertainment's answer to The Legend of Zelda, back when they were known as Hudson Soft. 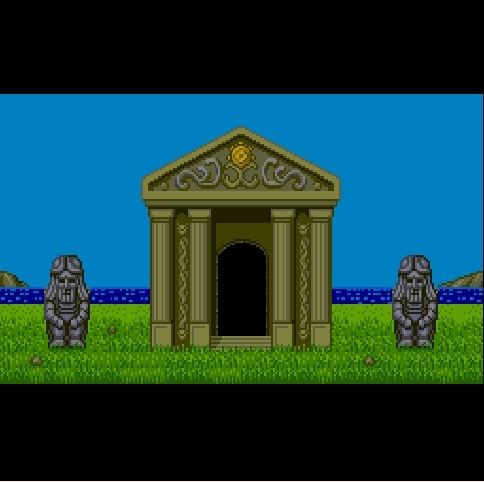 The game would be one of the exclusive titles Hudson would make for the Turbografx-16. 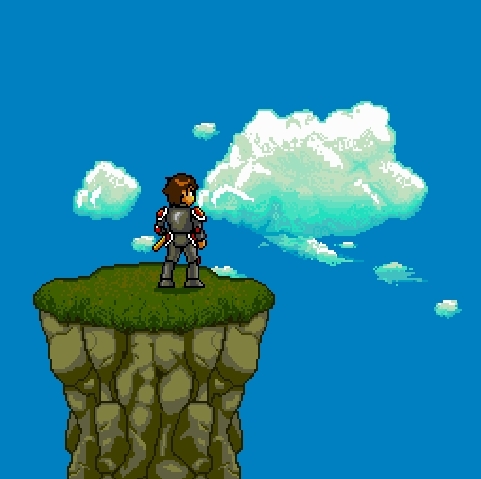 The game would also have a sequel. 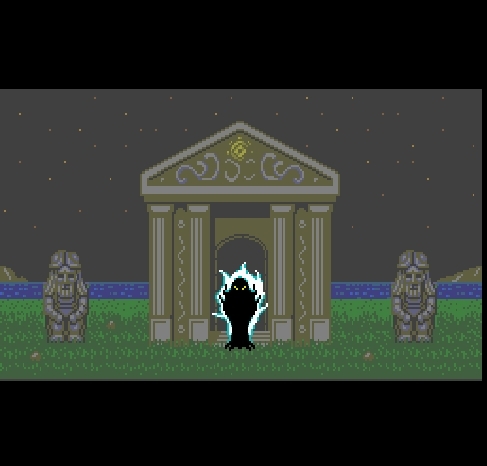 Neutopia has met with a terrible fate, hasn't it? 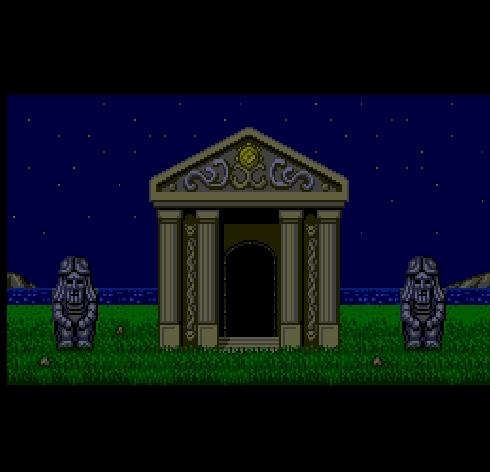 This highly Legend of Zelda inspired title (and its sequel) are two of the best games on the PCE in my opinion. 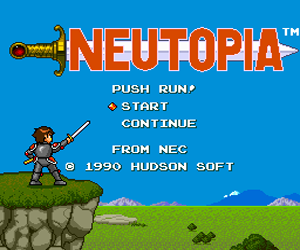 In Neutopia the player plays the role of Jazeta who's been summoned to come to the aide of the people to save the land from the evil demon Dirth who came to Neutopia as the residents slept and Kidnapped the princess Aurora and the 8 medallions which represent the spirit of the beloved leaders of the people who are said to live inside each person's soul.It was believed that only the princess could unleash the forces of goodness and halt Dirth's evil plans, and so must be rescued along with the 8 medallions. 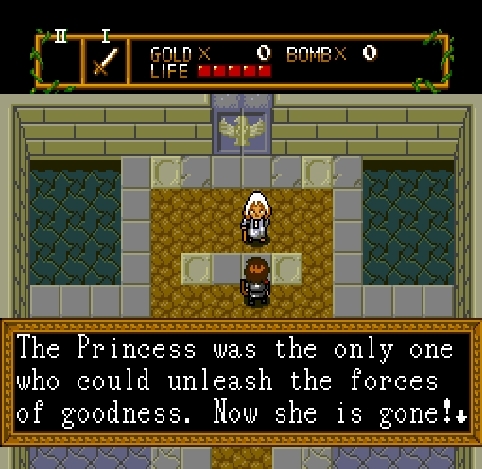 The promised prize to our hero is the power and wisdom of the ancestors and the love of the princess, Aurora. 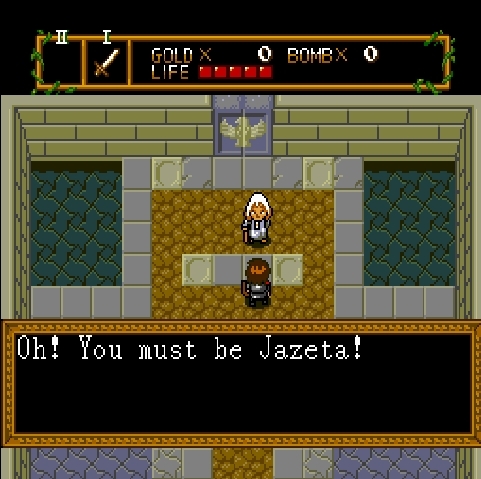 Whether you want to look at this game and judge it on its own merits, or look at it as a clone of The Legend of Zelda remember that it is a DARN good one, and WELL worth playing! I recommend this game to fans of tLoZ, RPG fans, and gamers of varying skill levels. Now you can add videos, screenshots, or other images (cover scans, disc scans, etc.) 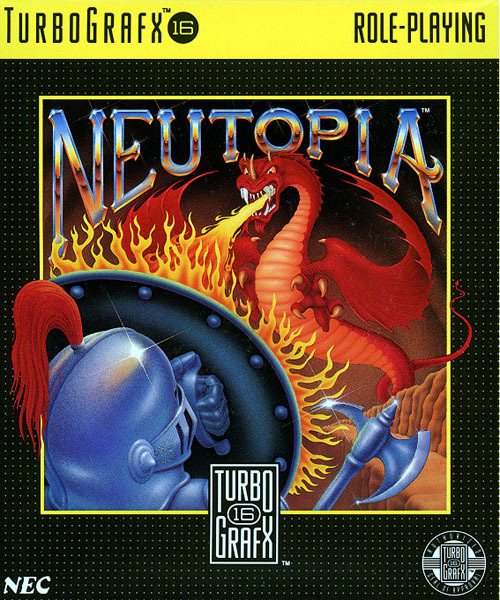 for Neutopia (USA) to Emuparadise. Do it now! If you haven't noticed yet, we have a retro game of the day feature (top-right of the screen) wherein we feature a new retro title every single day! Now, you can vote for your favorite games and allow them to have their moment of glory. 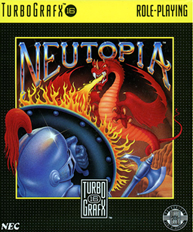 Click on the button below to nominate Neutopia (USA) for Retro Game of the Day.